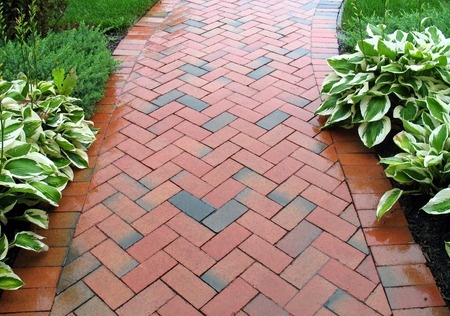 McBride Pro-Seal provides brick paver sealing to residential home owners throughout the Naples, FL area. As a boutique style business, we are selective in the jobs we take and prioritize quality over quantity with our output. 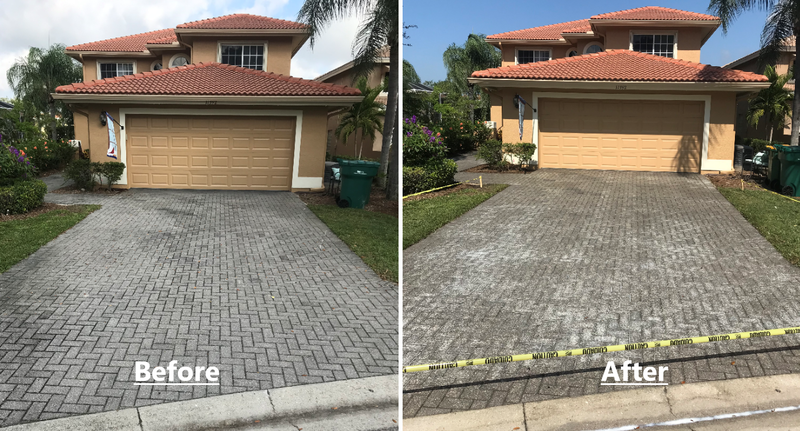 Regardless of whether you have a brick driveway, walkway, patio or lanai, your property could benefit from our brick paver sealing services. Our brick paving services will remove all unwanted dirt, weeds and other debris, and then our sealer will help harden the sand between the bricks and sturdily hold them in place. 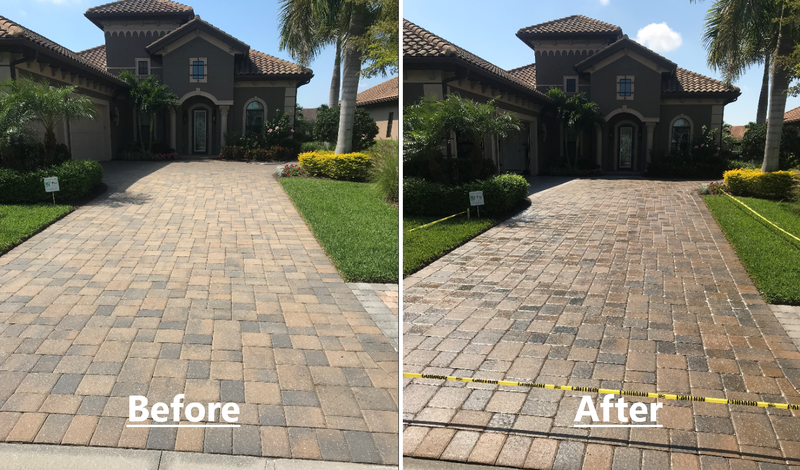 Undoubtedly, our process will help restore the luster your pavers provided when they were first installed and will help to beautify the exterior of your property. To learn more about the benefits of our brick paver sealing services, call or email us today.